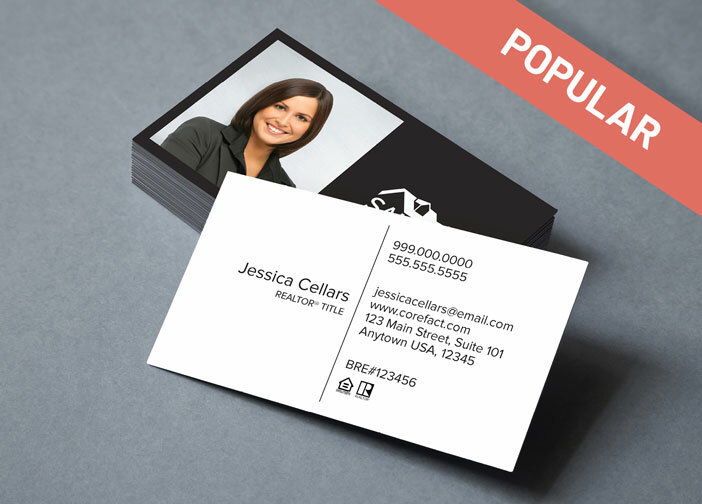 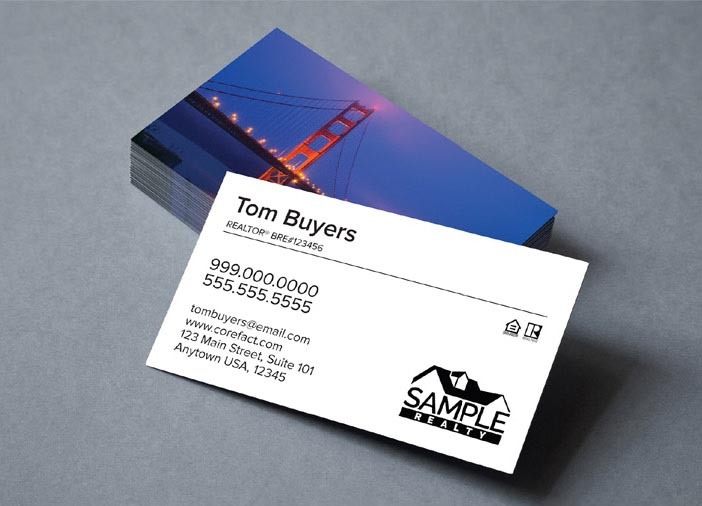 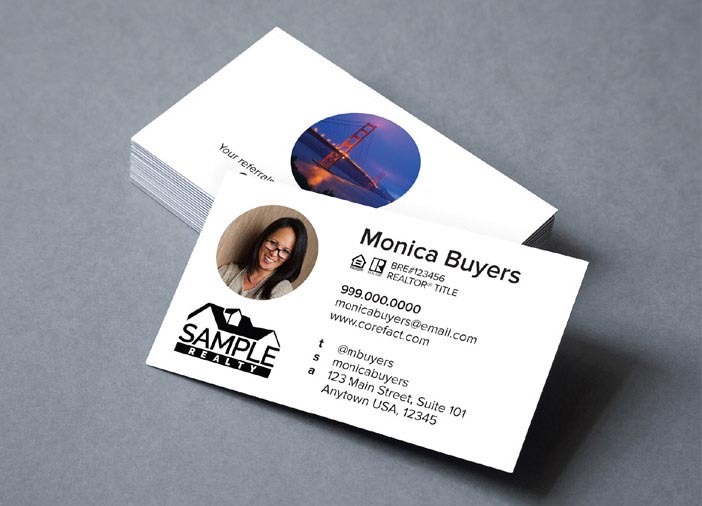 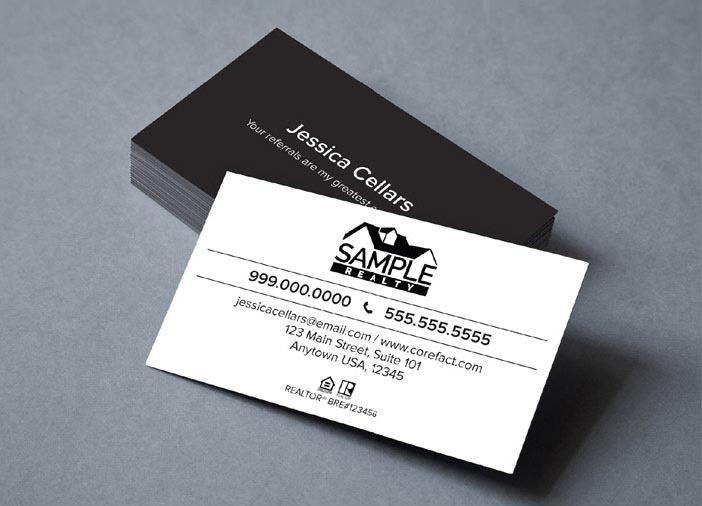 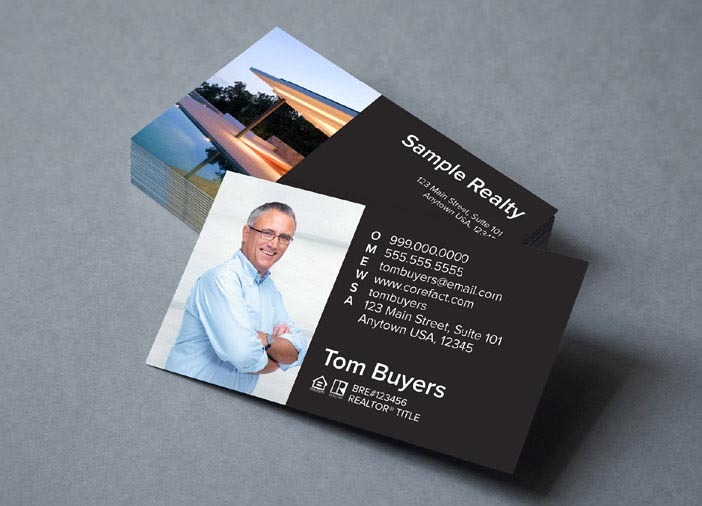 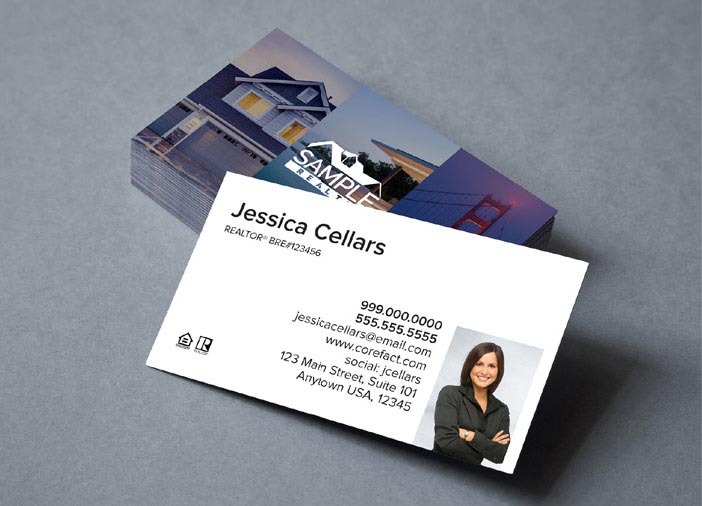 Make sure your business cards convey your professionalism and attention to detail. 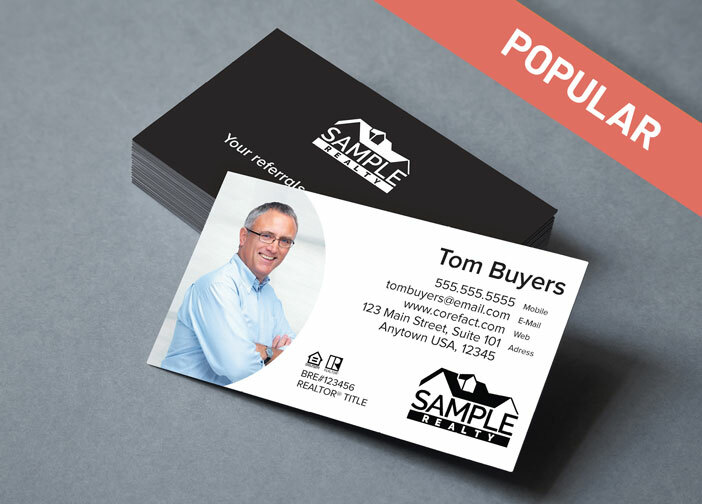 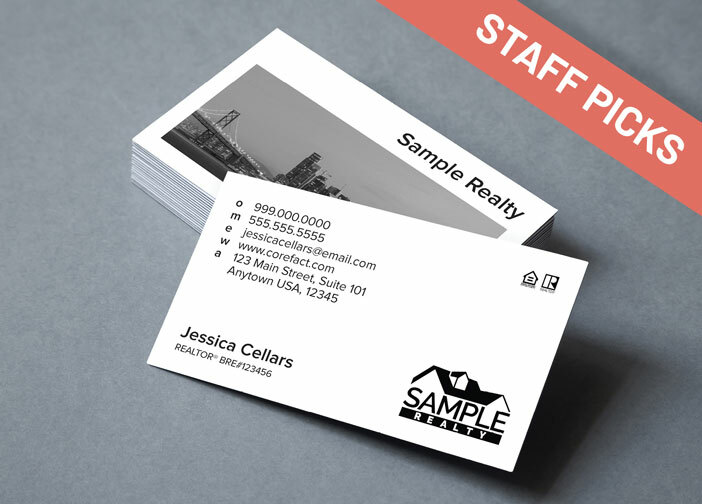 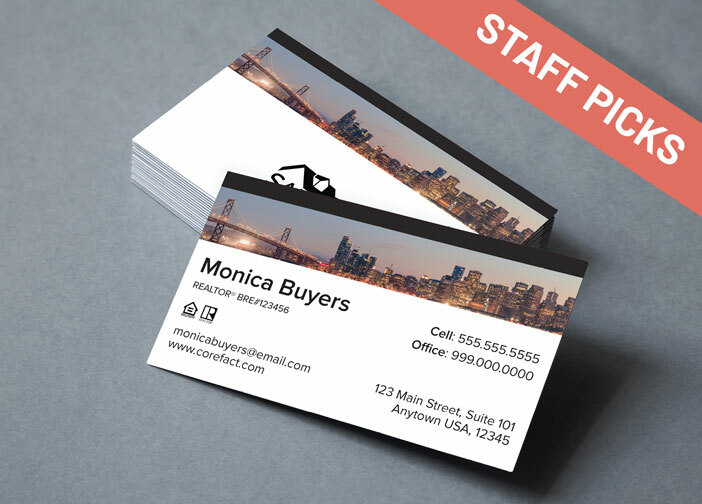 Corefact’s business cards come in several editable designs and are printed double-sided on 120# matte cover with a UV-coated finish on the front. 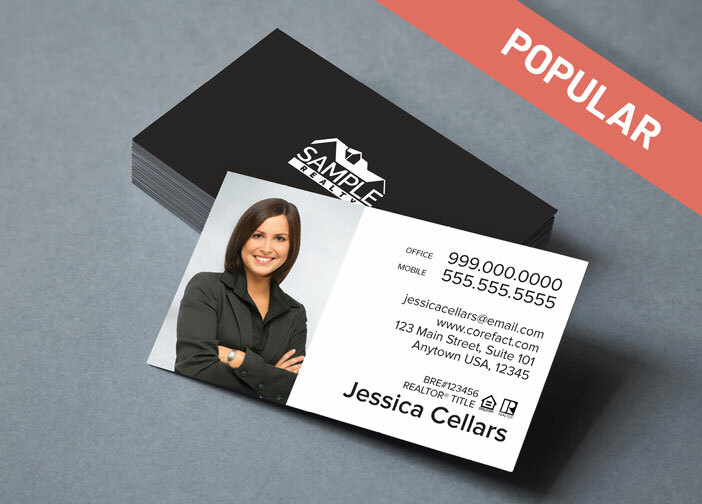 Order a business card you’ll be proud to hand to potential clients.